Over the bump. 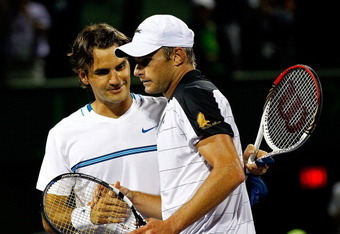 Should it matter to Federer? Looks like I am late to catch up with this current tennis season. Montreal whizzed past with, expectedly so, No.1 Novak Djokovic lifting the trophy, winning five ATP 1000 tournaments in a year, and tucking in “a winning percentage of 98.1 better than McEnroe’s season-ending percentage of 96.5 in 1984”. 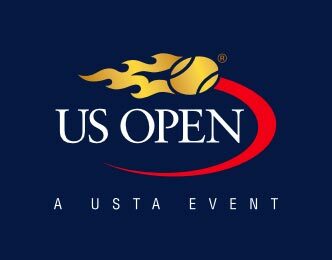 US Open: It’s just got headier! It’s difficult not to write about tennis after having lost many nights of sleep over rain delays and upset schedules. Frustrating times at the Flushing Meadows for the second consecutive year. But there’s another reason why it’s difficult to give in to my tired eyes and, sleep: the US Open just got headier.